Iowa Mom: Shop, Sell, Save . . . Smart! As a mom, it is easy to feel as though we cannot make a difference. We can get so wrapped up in diapers, baths, kissing boo boos and just keeping our kids looking presentable (and smelling acceptable) that when we finally collapse on the couch after a long day, those thoughts of insecurity can creep into our heads. In our honest moments, we can probably admit those thoughts can cause us to be dissatisfied with our otherwise happy lives. For me, the breaking point is usually the grocery store. I can’t even get a sitter long enough to make a food-dye free trip to the grocery store, let alone worry about the packaging on the product I’m buying being recyclable. This guilt/grocery combo takes place, mind you, while my 4 year old hides under an apple bin and my 2 year old is eating . . . something . . . I think . . . that was stuck to the cart. Our grandmothers will tell us to “cherish these moments.” We hear the ole standby, “They will be grown and gone before you know it.” I want more that that though! I want to feel like I didn’t abandon my values or my belief in my obligation to my community simply because I gave birth. Days with these little babies are long, but the years are short and I want to make them count for myself, my family and my community. I also want to show my values to my children in a memorable way. For me, one of the most important ways I can show my children the interconnectedness of people is by recycling. Even as small as they are, they are beginning to understand things do not just evaporate when we are done with them and there is only so much space on this beautiful earth. While the connection may sound odd, this ideology is what attracted me to consignment shopping. The thought of one item being used, by family after family, to meet a need and then be passed on, is simply a delight to my heart. This pleasing process is one of the reasons I became involved with Just Between Friends, a children’s and maternity consignment event. JBF is a children’s and maternity consignment event happening once in the spring and once in the fall. There are 140 sales all around the country run by moms just like us who have a desire to get great bargains, bring money back into their homes, recycle their children’s items and help their community. We invite you to join us April 5-7 at Events Center West in West Des Moines. Now accepting consignors for this event and online signup is simple and fast. For all the details on how to sign up, what we accept and more, check us out at jbfsale.com/desmoines and see how consigning can help you shop, sell and save! I have been to three of their sales and I got everything I needed for my grandchildren for all year. I even buy the bigger sizes for them to grow into. 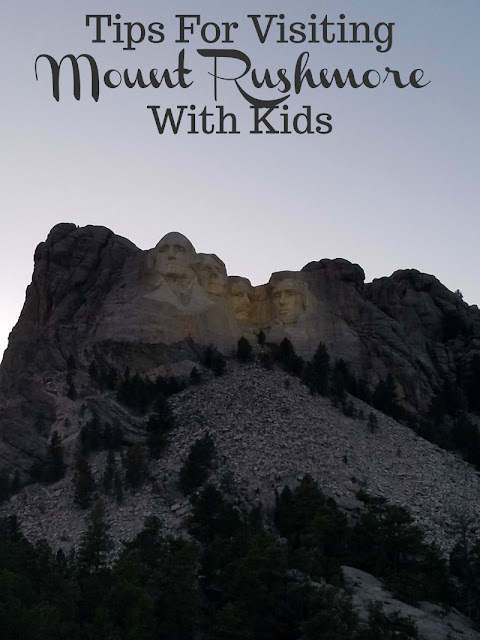 It is just so hard to pass up Matilda Jane, Strasburg Children, and PLACE clothing at a fraction of the cost. Of course they were mixed in with Walmart clothes, but that's half the fun . . Plus all the toys and electronics. As you can see,I am a fan! I have shopped and sold at JBF and it is amazing! "Days with these little babies are long, but the years are short and I want to make them count for myself, my family and my community. I also want to show my values to my children in a memorable way." There is actually 6 locations here in Wisconsin. It definitely sounds worth the trip to the nearest event. Thank you for the info. I love those kinds of events - I hope yours goes well! If I were closer (I'm in Ohio) I would come check it out! We had a group of women who collected clothes all year and would have a sale twice a year. They worked it quite the same way. The donator would price their own clothes(also gave them the cheapest price you would take for the article. If you helped out with the sale you got first pick of the merchandise. I agree with you that it is important that we save the earth's resources and that we recycle and reuse as much as we can. I admire that you are teaching your children this valuable lesson. Sounds good to me. Recycling is so important. I am going to my first event this month! I am so excited! I always find something for my daughter at these sales. We save so much money buying at these sales and we get quality items too! What great tips, thank you!!! This is an excellent means to share and to profit at the same time. A lot of my friends and myself shop tag sales and buy items for next years' school and holiday clothing needs. We save a lot and can, therefore shop more. We're not organized but hopefully some day we will be.